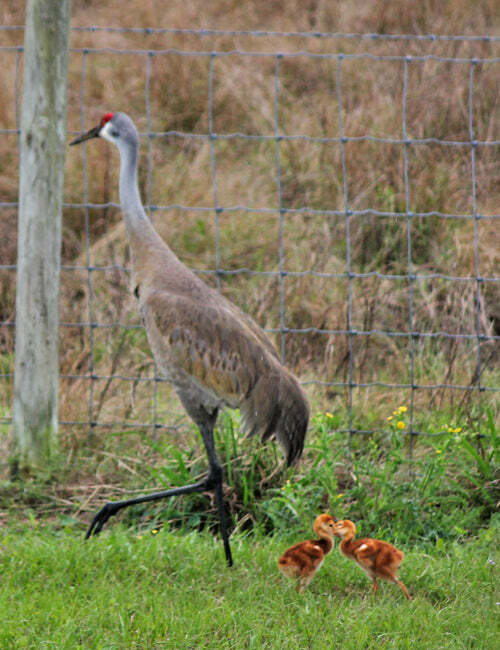 I went to Viera Wetlands last week and saw some adorable Sandhill Crane chicks. 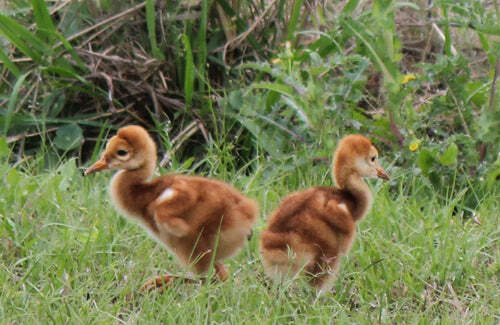 The chicks are so cute, I could hardly stand it. 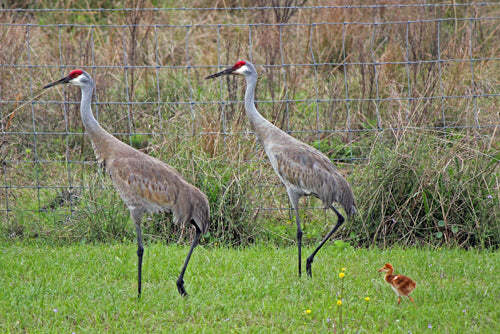 One kept falling behind and it's parent would go back and get it. Cute! !